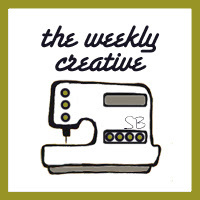 Welcome to week #10 of The Weekly Creative! 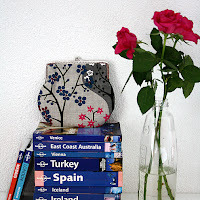 I love this adorable claspy clutch by happy in red! I really want to learn how to make one. 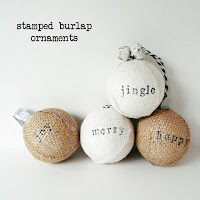 I'm kind of obsessed with these stamped burlap ornaments by bliss bloom blog. They would make a great addition to any tree. 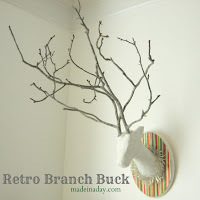 This retro branch buck by made in a day is right up my alley. It is gorgeous and fun! Yes, I only posted once this week. 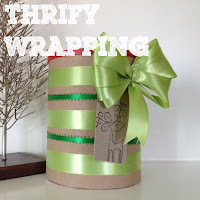 I was busy working on Christmas gifts, spending time with family & hanging out with my husband. I did a lot of crocheting while Adam watched football. The sock monkey pattern is from Repeat Craft Me and the others are designs of my own making. Thank you for hosting Shannon, hope your week is wonderful!! Great party Shannon. Thanks for hosting. Love your animal hats! They are so cute. Cheers. Yay! Thanks so much for featuring my Deer! I am glad you liked him! I have more to link up soon!